...All The Specialness Of Made To Order And None Of The Fuss or Giant Price Tag. All bridal dresses are made to order and may be purchased in our new shop *kajanistudio Bridal & Spectator. Also, by appointment at our Los Angeles atelier. These latest styles make lovely additions to our wedding & bridal repertoire -- they're more informal, less traditional -- they are nevertheless lovely, and beautifully made. 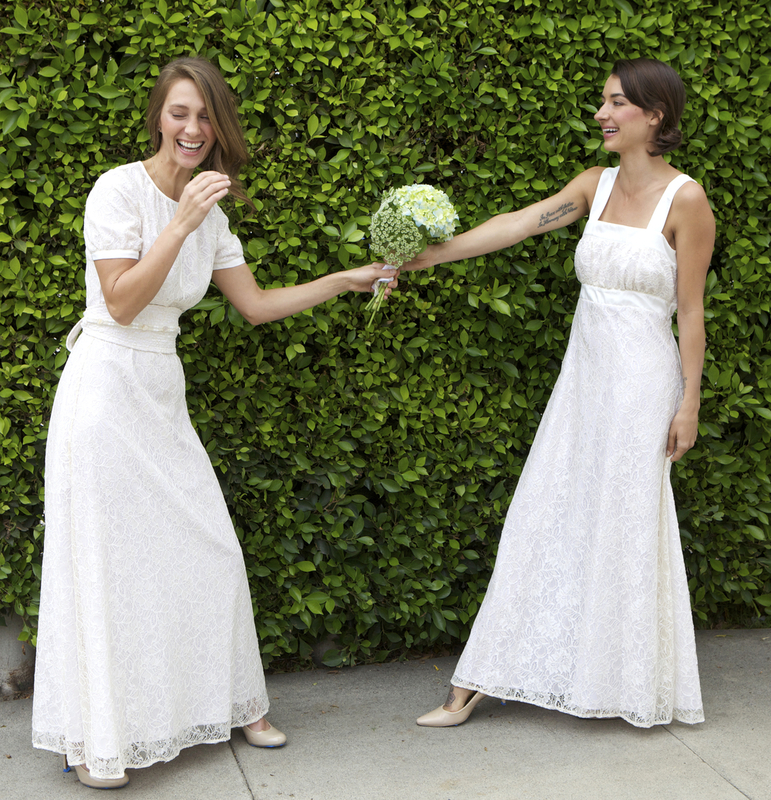 Perfect for an unconventional bride to be.